LinQuest Corporation provides innovative and cost-effective services and solutions to national security and industry customers focused on the convergence of C4ISR, information, and cyber systems in support of the Warfighter. We are leading the way for national security and commercial space integration, developing innovative solutions to tomorrow's challenges today. 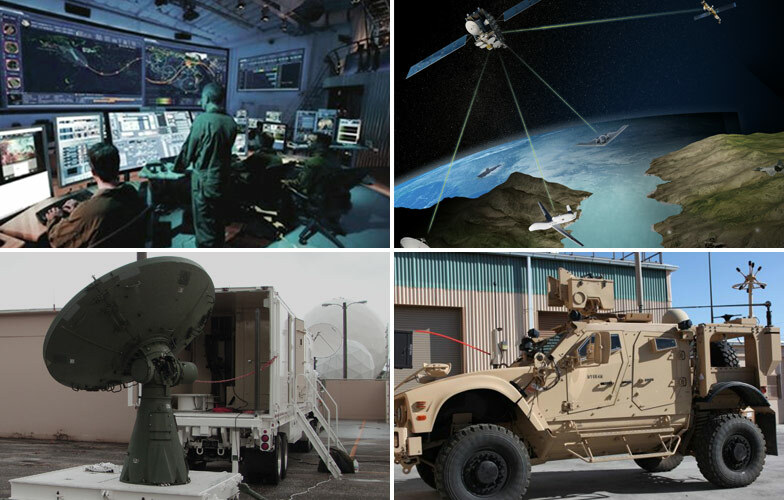 The Intelligence and Information Solutions group provides space policy advising, innovative C4ISR solutions, and communications support. 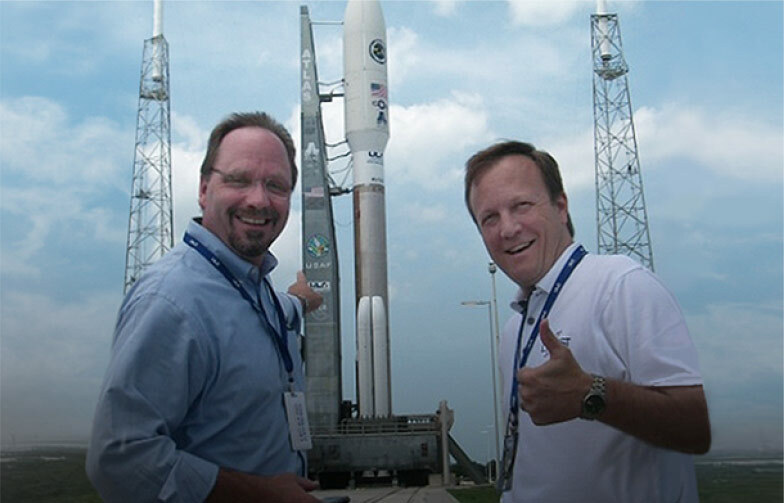 The Information Systems and Solutions group provides advisory and assistance services, engineering design and technology, and on-orbit capability support. The Operational Systems Support Solutions group provides advisory and assistance services, operations support, and modeling and simulation tools. The Space Systems Engineering and Integration group provides model-based systems engineering; modeling, simulation, and analysis; and Cybersecurity expertise. LinQuest has a strong reputation for technical excellence. We provide solid engineering and hands-on support for critically important programs, systems, and vehicles, including spacecraft. Our people are working side-by-side with government engineers, project managers, and operators to solve tough challenges on the critical systems and equipment that keep America and her allies safe. You will be joining a team of professionals and providing your unique viewpoints and skills, with opportunities to rotate assignments and have a say in what projects you work on. 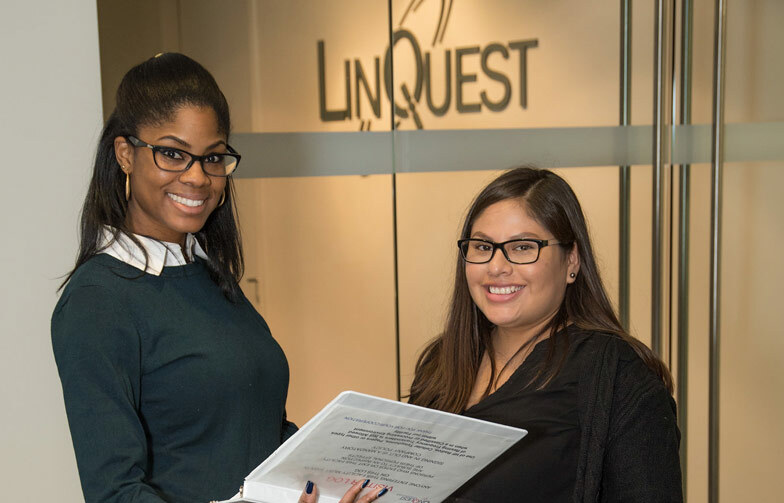 "Within the first few weeks of working at LinQuest, I was provided with more guidance and direction than I had ever experienced before." "Now more than ever, as we win new work and seek new opportunities, I feel I am a part of the shaping of our company with our younger leaders and new hires." "Knowing that your contributions are not only acknowledged, but have a meaningful impact on the company, is a testament of LinQuest's culture." LinQuest provides state-of-the-art technical services and innovative solutions spanning the interpretation, engineering, testing, operations, and sustainment of critical capabilities and programs of national importance. We integrate technical and operational domain expertise with process discipline and deliver performance excellence across the lifecycle of programs. Our ability to serve our customers with excellent performance and successful solutions is directly traced to the quality of our staff. Attracting talented, qualified professionals, and retaining them by creating an environment where they can thrive, is at the core of our strategy attributing to the ongoing success of our company.